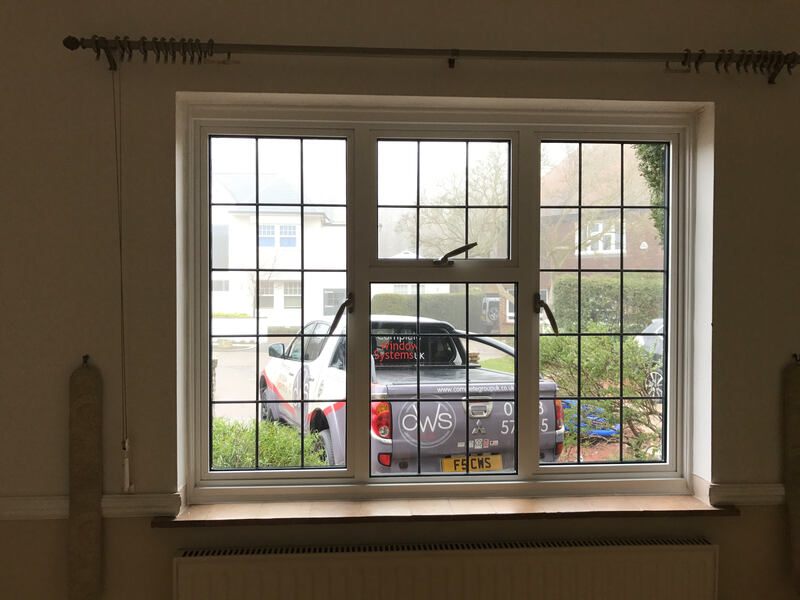 Smarts Aluminium Windows with Heritage openers and Doors installed at a property in Leigh-On-Sea, Essex. 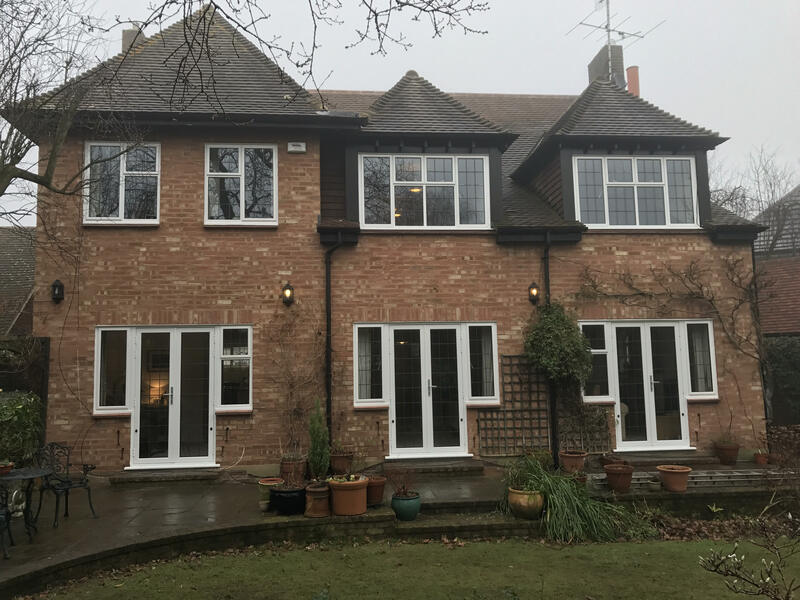 Here is another job we have recently completed in Leigh-On-Sea, Essex. 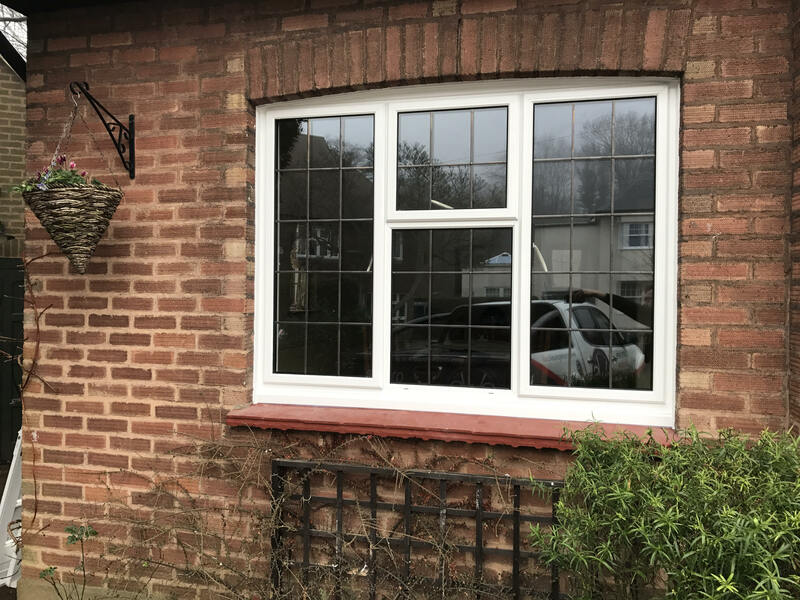 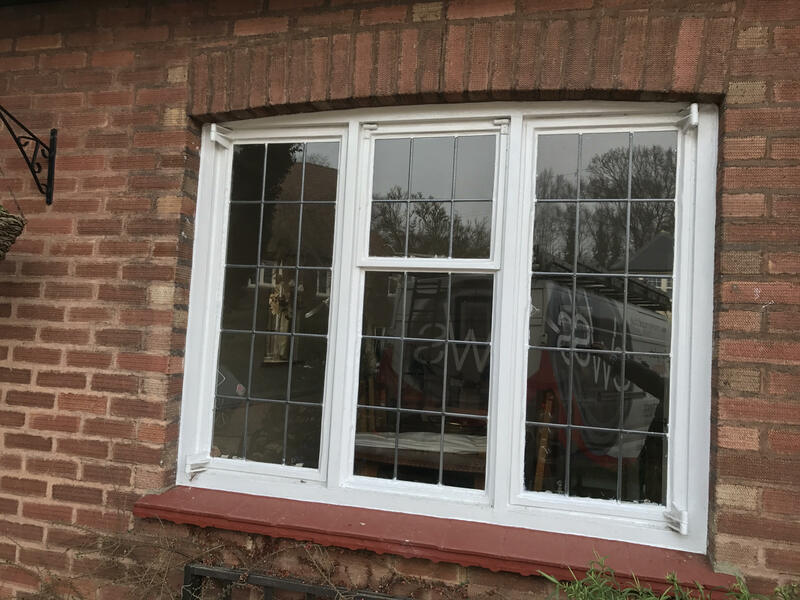 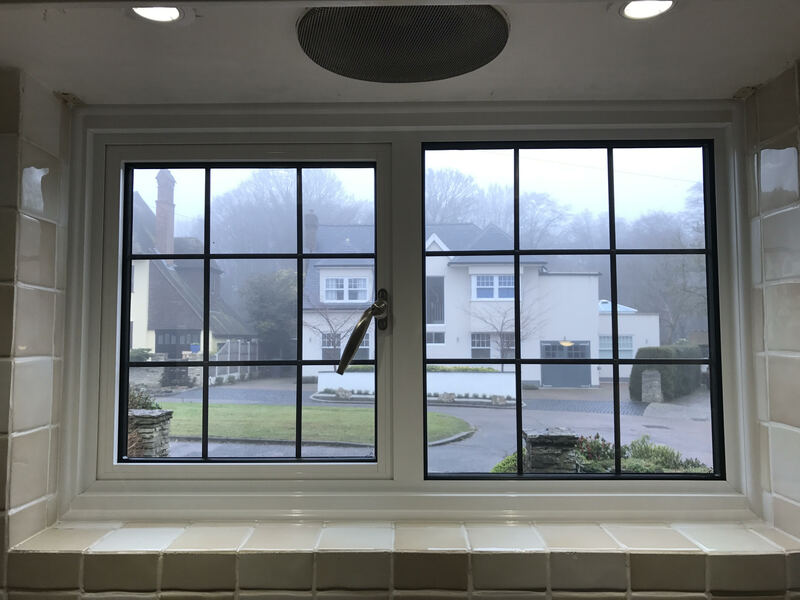 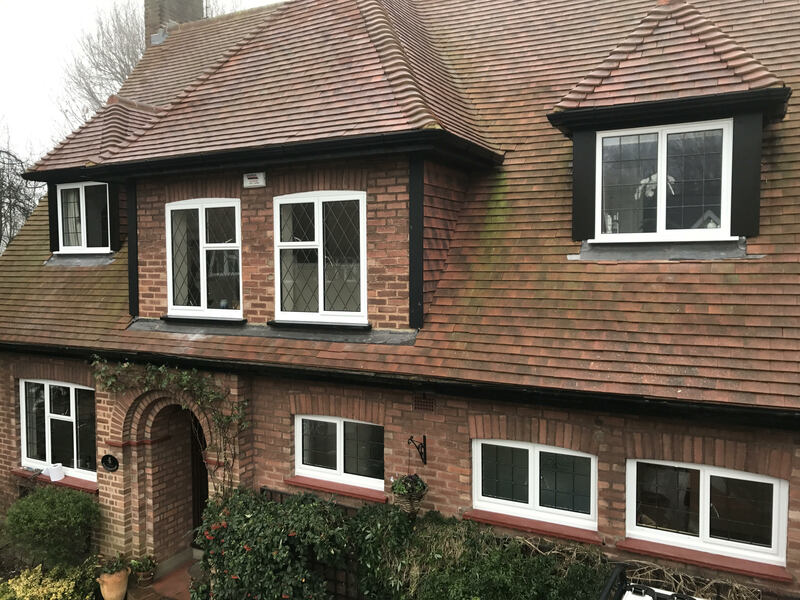 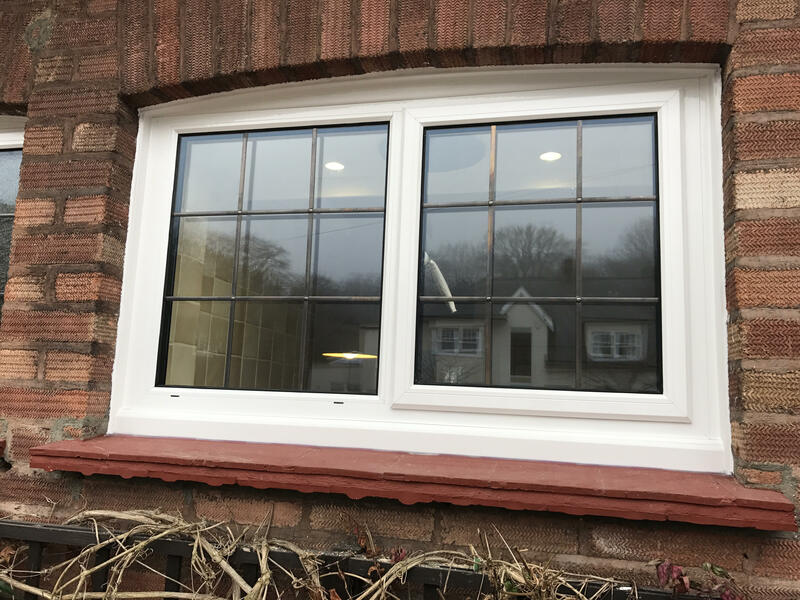 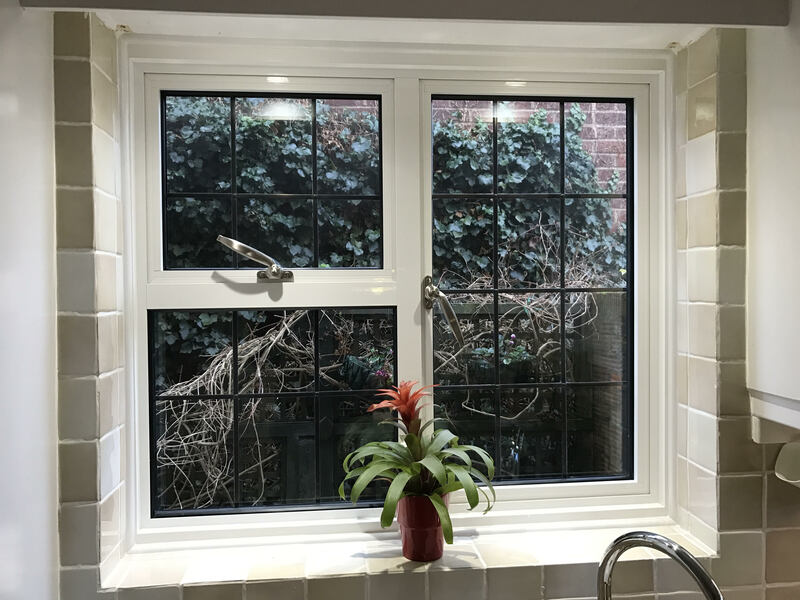 The clients have had all their old Crittal Windows in the property replaced with our Smarts Aluminium Windows, but the sashes (openers) have all been done in our Heritage profile to look somewhat similar to the steel windows that were there before. 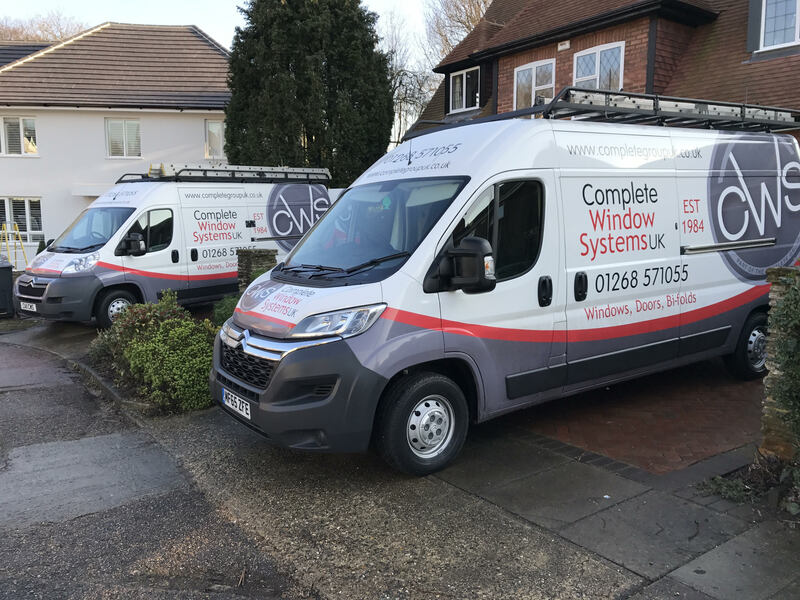 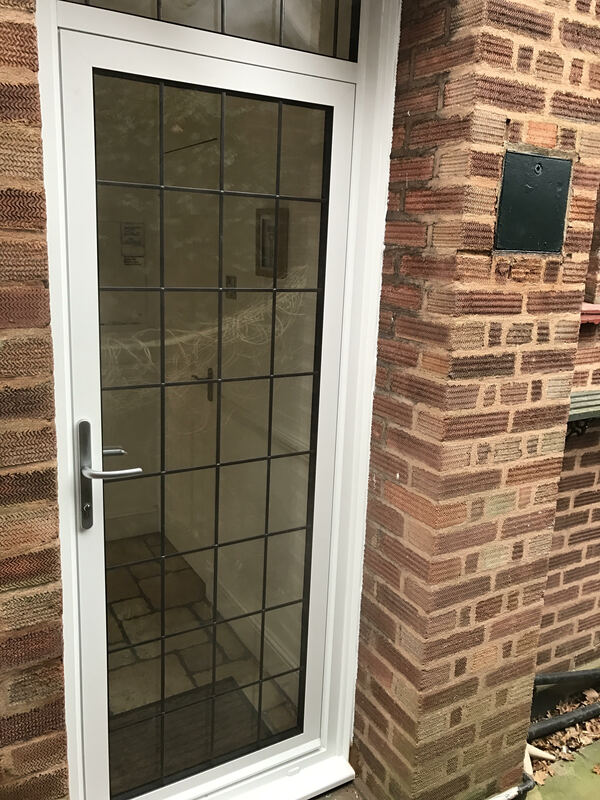 From the start, the customers specifically stated that they didn t want to change the look of the property, but to bring it up to a modern standard instead. 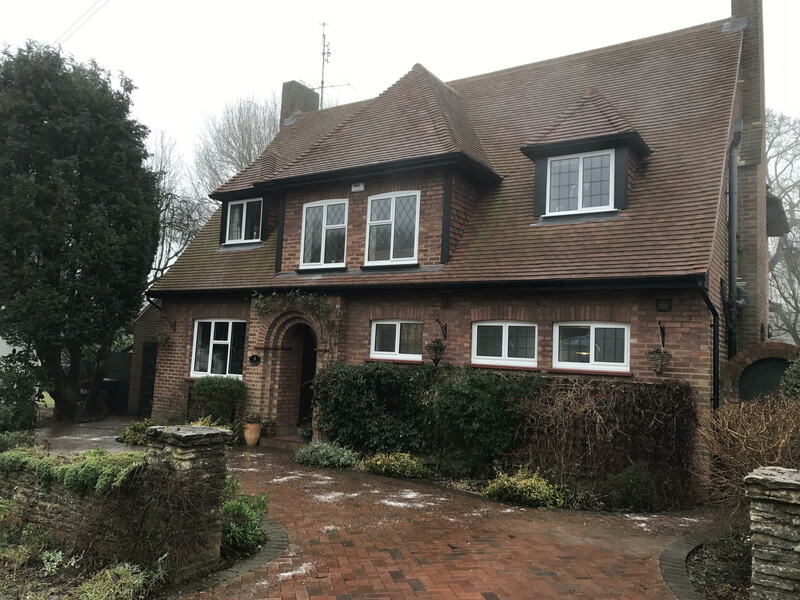 All leadlight glass designs and patterns were replicated, so to the passing eye, the property looks the same. 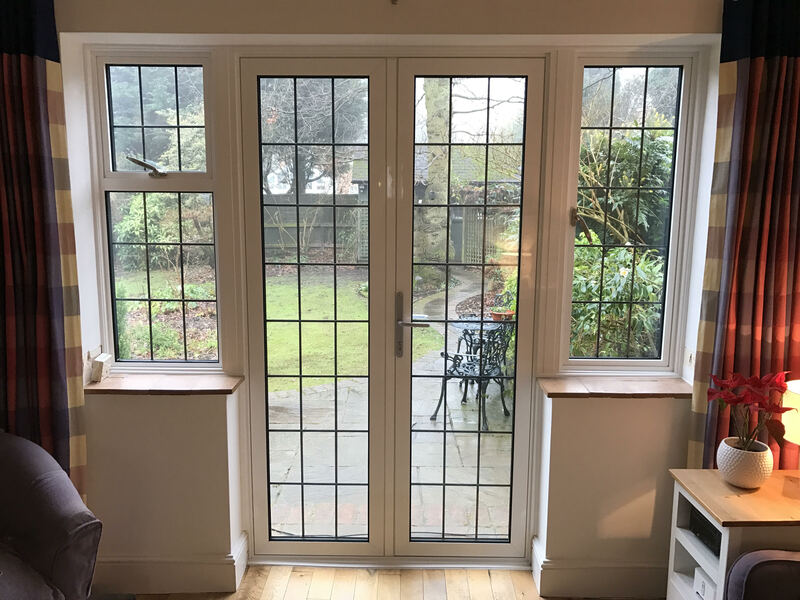 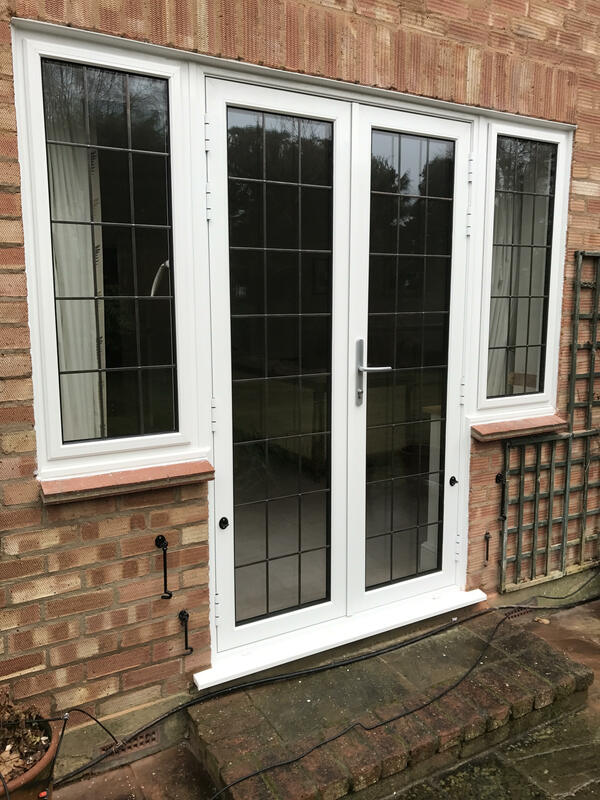 We also installed French Doors to the rear, as well as a side Door.